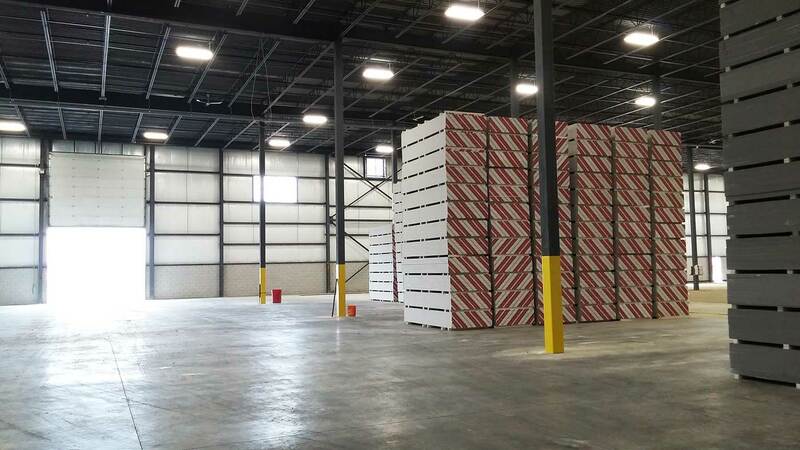 Up to 30,000 sf of inside storage available in Cambridge, Ontario. Join Our Team Of Professional Drivers Today! Hiring Class 1 / AZ Drivers. Operating since 1985, we are committed to customer service and safety. We are continually growing in transportation, warehouse and logistics services. 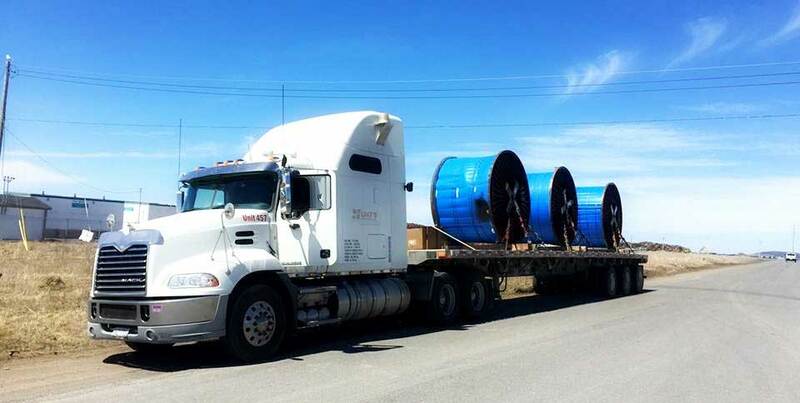 A proven industry leader in providing safe and efficient transportation, logistics and warehouse distribution services throughout North America. 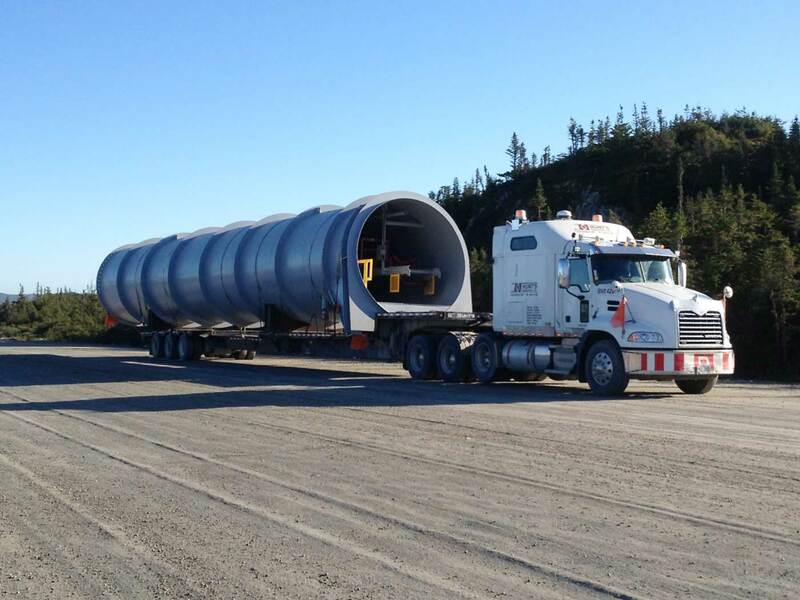 Through our established expertise in international and domestic project management, we provide innovative logistics solutions for the oil & gas, mining, industrial and construction industries while providing daily freight shipments across North America. The driving force behind our success is our committed, knowledgeable team. No matter the size scope or length of the job, their expertise and dedication to customer service ensures that each job is completed with your satisfaction in mind. 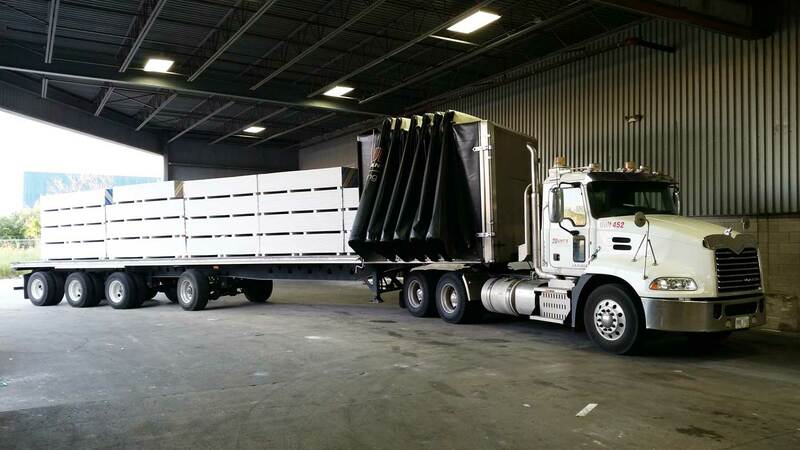 Through hands-on experience and in-house training, our team is equipped to handle your logistical freight requirements, from order to delivery. Beyond getting the job done, our priority is always to identify the best solutions for your logistics needs. 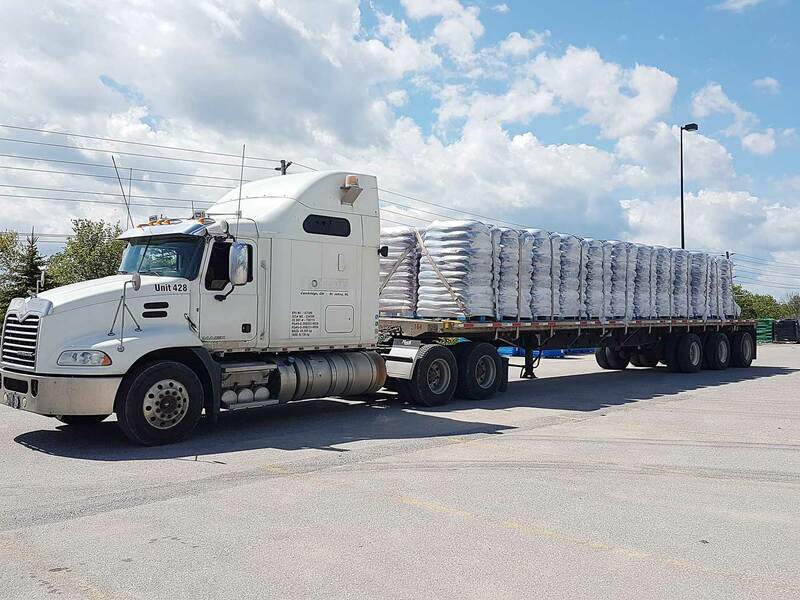 Our asset based operation and cross-docking/storage facility in Cambridge, ON gives us the freedom to custom fit our services to suit your unique transport demands and requirements. 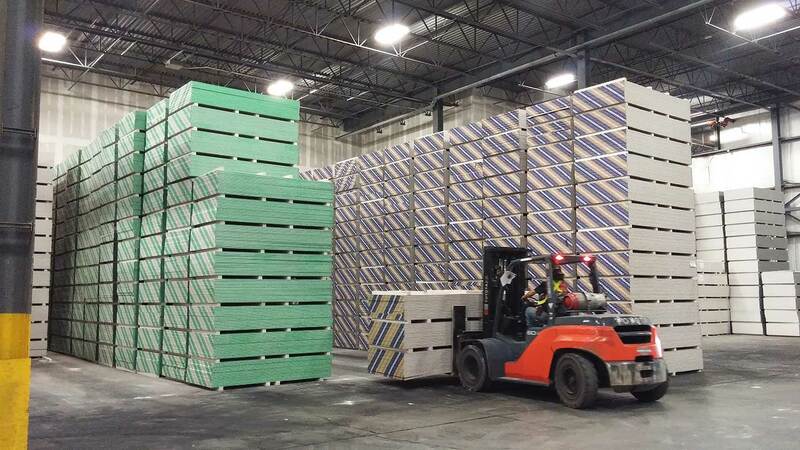 Our commitment to providing easy logistics solutions means that each of our facilities provides a full complement of services including warehousing space, materials handling equipment, distribution capabilities and full scope project management. Our companywide commitment to safety is paramount. A complete focus on HSE&Q practices and procedures is our first priority; our team are trained and challenged in all aspects involved in the quality management and safe shipment of transporting any type of freight. Hunt’s is committed to ensuring the health and safety of its employees and the public. Our responsibilities extend beyond our workplace environment. Each year we commit to providing charitable support to various community events, organizations and opportunities. 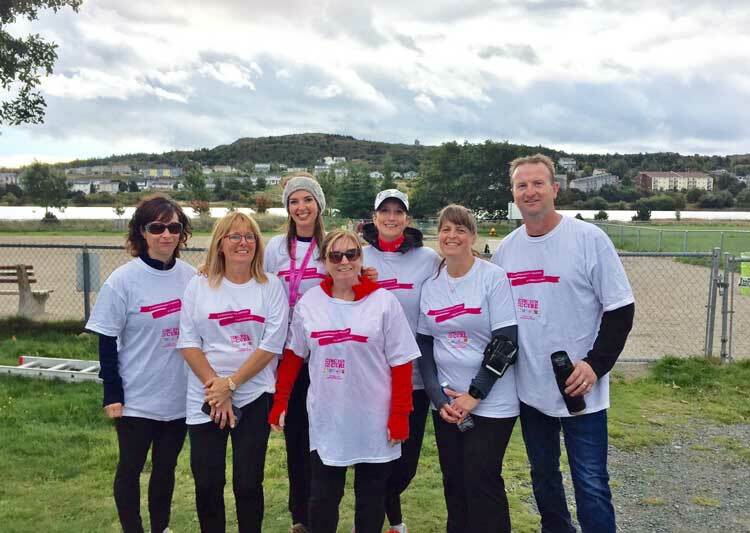 Since our inception in 1989, Hunt’s has proudly contributed to various global and community causes including children’s health, support for cancer research, youth education and recreational activities, to name a few. We are thankful for the opportunities provided to us by the support of our community and understand the importance of giving back. Are you getting paid what you’re worth? Do you have a supportive and experienced dispatcher? Make the switch to a growing family business and join the Hunt’s Team Today! 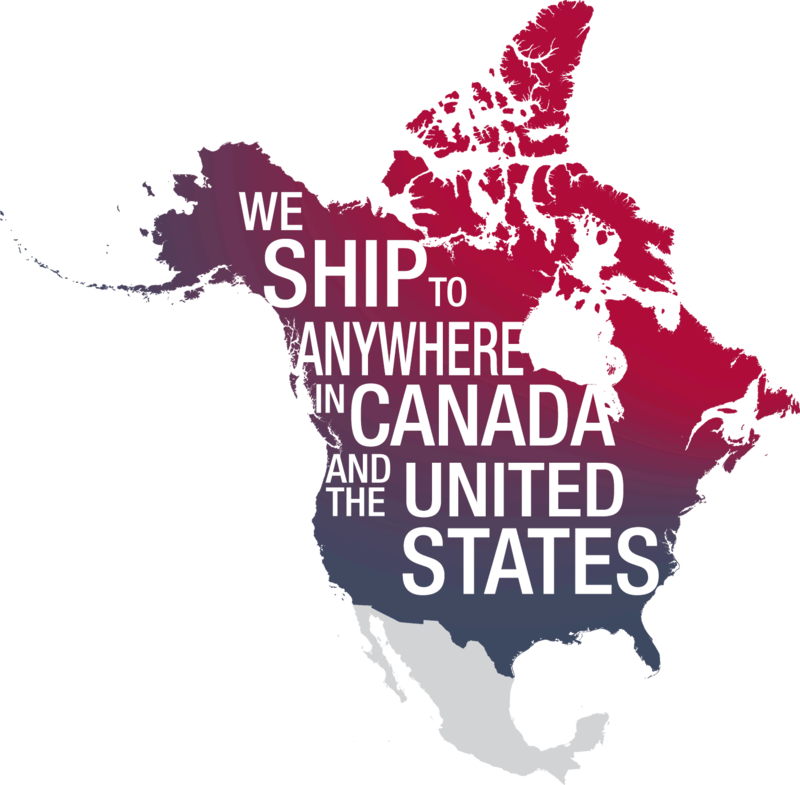 We are a global service provider with terminal locations in Newfoundland & Ontario. Our family business takes pride in our drivers and we work together to foster a positive, safe and professional work environment. Earn from $70,000 – $80,000 annually! Your success is our success! Employee/Employer Reviews – we want your feedback! *$1000 paid out to new hires only, paid out in increments during first 12 months of continuous employment. Previous employees of Hunt’s do not qualify. For additional details please contact HR. Hunt’s Logistics takes pride in our valued employees and are committed to providing a supportive work environment. We offer paid pick ups, drop offs, wait times, paid training, and a supportive team including safety, maintenance, HR and operations. Call TODAY for YOUR TOTAL LOGISTICS SOLUTION! 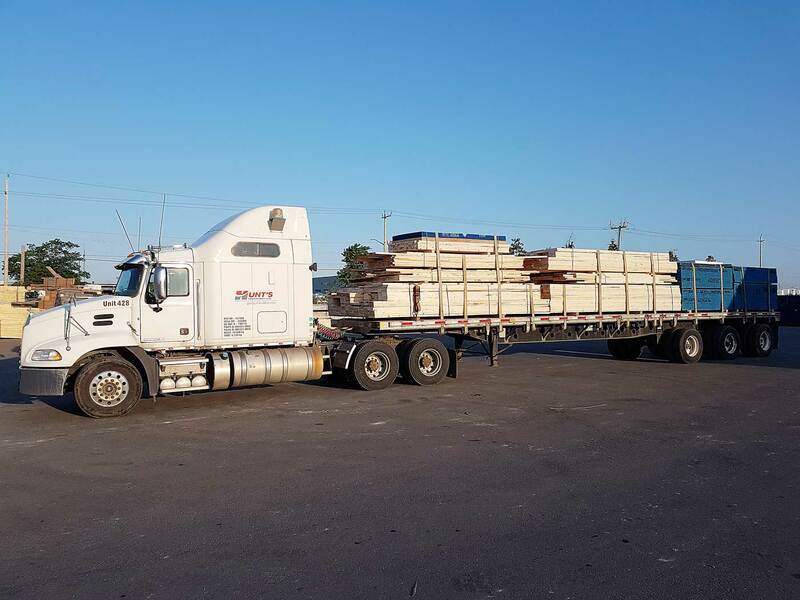 Hunt’s Logistics is always looking for professional Owner/Operators to work with us and join our growing fleet of drivers. We take pride in our team and are dedicated to providing a safe, professional and challenging workplace for all of our employees and Operators. Canadian owned and family operated, we make sure that you stay busy and engaged throughout your career. 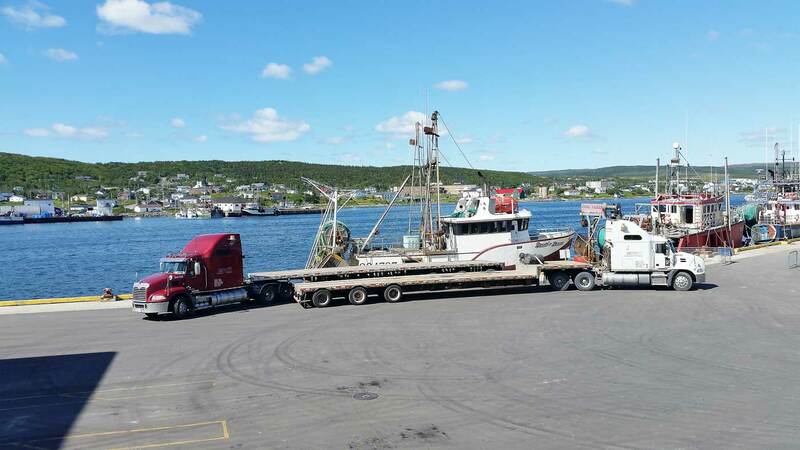 With Terminal locations in Newfoundland and Ontario, we welcome drivers from all communities and provinces. 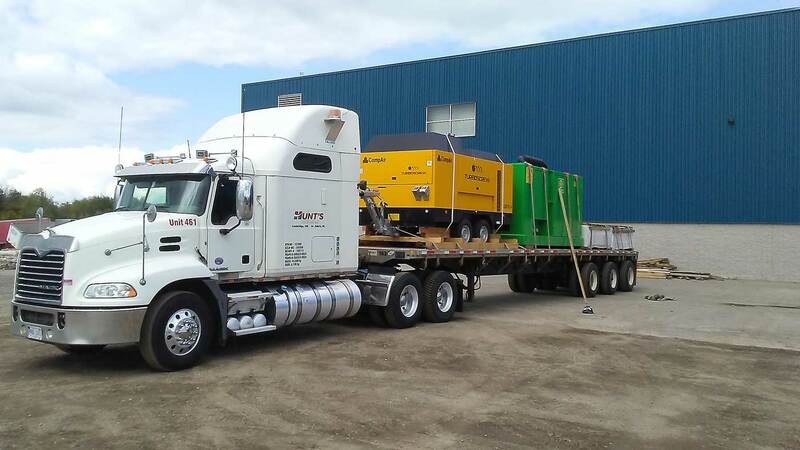 Hunt’s Logistics has serviced the oil, gas, construction and mining industries for over 25 years. 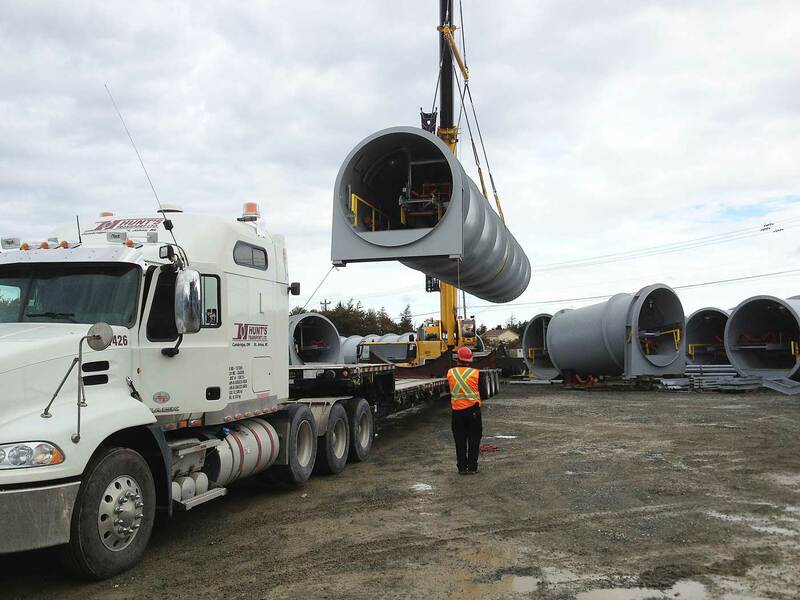 We specialize in providing road, rail, marine and air transport services globally, with terminal locations in Newfoundland and Ontario. At Hunt’s, our employees are engaged throughout their careers and experience a positive work environment, competitive salaries and excellent benefits. We take pride in our team and are dedicated to providing a safe, professional & challenging workplace for our employees. Hunt’s Logisticsis currently recruiting a full-time Operations Planner, to join our Cambridge team. The Operations Planner is responsible for the day to day planning of the Cambridge Local Fleet with an emphasis on asset utilization, optimization, and achieving daily revenue goals. The role is focused on creating the lowest cost, highest quality operational plans to meet daily revenue targets, and achieve the operational and customer service goals and objectives of Hunt’s Logistics. Team members are expected to identify continuous improvement opportunities and support change in a continuously evolving environment. Will work closely with different areas of the operation including sales, HR, maintenance and warehouse operations. Directly oversees and provides direction to the local dispatcher/driver coordinator ensuring the expectations and duties of this position are properly fulfilled and executed. Work closely with the Sales Manager and dispatcher to identify and action geographical areas for freight requirements with a focus on asset utilization and revenue maximization. Work with the management team to expand the local Cambridge Fleet. Provide direct supervision to the local dispatcher with a focus on continued professional development, team work, and achievement of company goals. Identify driver related delays, non-compliance with policies and procedures and work closely with the HR Department to implement corrective actions. Work closely with the maintenance department ensuring equipment is available for maintenance as per the company’s preventive maintenance policies. Ensure HOS is optimized for each driver. Identify and work with HR to address any and all violations of the HOS regulations. Review and approve driver time sheets for payroll purposes. Ensure live dispatching in the company’s Fleet Management Software. Ensure Planning reports are updated in a timely manner. A minimum of five years progressive experience in a similar role. Ability to communicate effectively and in a timely manner within a team environment. Hunt’s offers an overall competitive compensation which includes Medical, Dental, Life and RRSP Benefits. Hunt’s Logistics is family-owned company and we are growing! 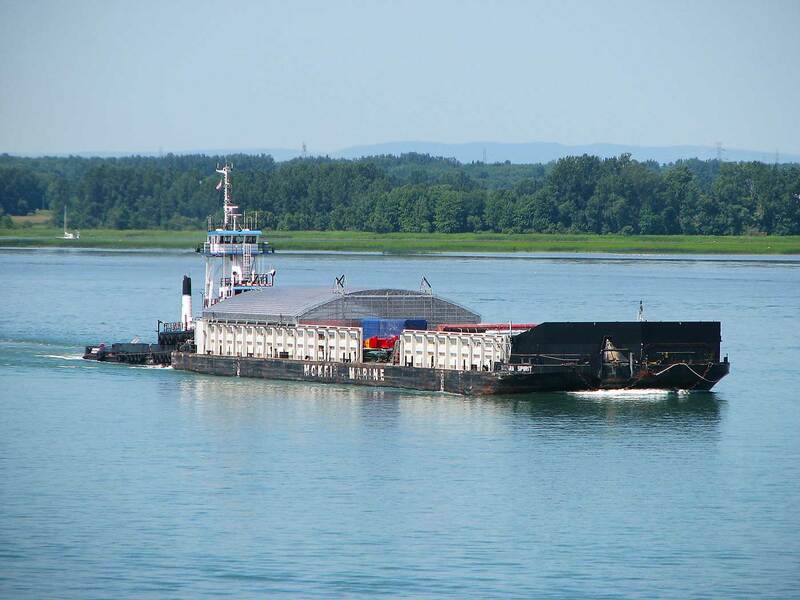 For over 30 years Hunt’s has established itself as an industry leader in transportation, warehousing and logistics. HTL operates terminals in both Newfoundland and Ontario. Hunt’s Logistics is currently recruiting a full-time Fleet Maintenance Managerfor its local Cambridge Fleet and its Canadian and US based Long Haul Fleet. The successful Candidate shall have five plus years in a senior position with extensive experience in proven management and control of a fleet of approximately 60 tractors and 100 plus trailers. The Fleet Maintenance Manager plays a pivotal role in the company and shall be responsible for equipment purchase and maintaining tractors, trailers, and tow motors in order to meet customer expectations. This will be accomplished by working closely with the Local and Long-Haul Operations Team. Ensure employees and equipment comply with company Safety Policies and Guidelines. Promote a strong safety culture within the maintenance department and the company’s fleet by ensuring all facilities and equipment are maintained in proper order, and all maintenance concerns are addressed in a timely manner. Conduct routine safety inspections of the yard and garage areas. Excellent communication skills with a strong back ground in maintenance, logistics, and operations. Proven ability to supervise a maintenance team including administrators, coordinators, and technicians. Oversee and monitor maintenance related records, registration and licensing all vehicles and ensure inspections are up to date. Ensure the company is compliant with all Federal and Provincial Transportation related regulations. 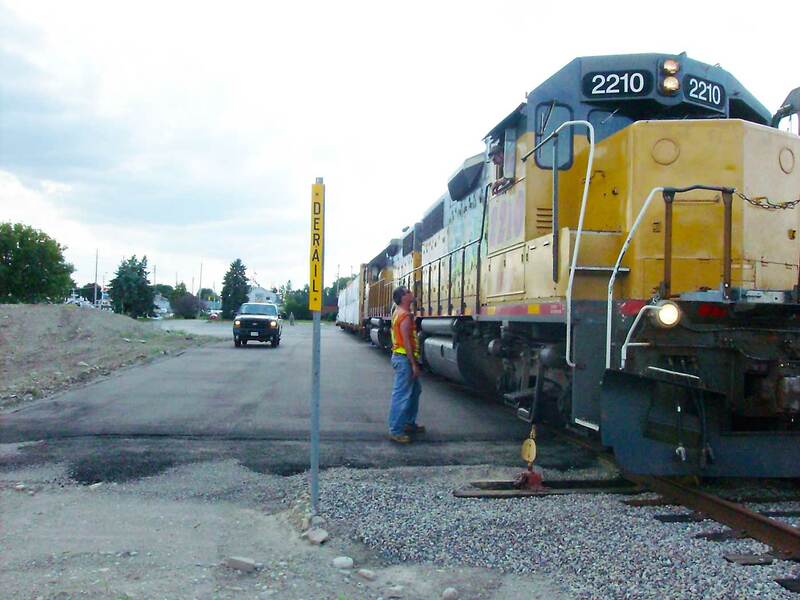 Work with the maintenance and operations team ensuring maintenance schedules are maintained in efforts to prevent unexpected repairs. Work with the operations team to monitor and minimize costs by maximizing fuel efficiency and best practices within the fleet. Direct all maintenance activities for the shop, determining schedules and assigning work activities based on priority and availability of equipment and personnel. Work closely with the company vendors to arrange outside maintenance, repairs, and supply of parts with a focus on cost control. Lead/assist with business relations and contract negotiations with outside vendors to maintain healthy working partnerships. Must have above average computer skills with the ability to utilize MS Excel for budgeting purposes. 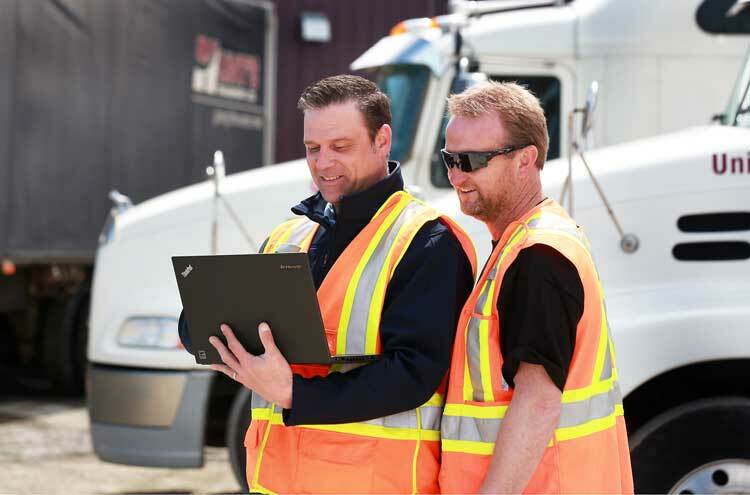 Experience with Fleet Manager Pro, Peoplenet, and TMT Maintenance software considered an asset. Hunt’s is an equal opportunity employer. We offer an overall competitive compensation package. Salary to commensurate with qualifications and experience. Only those candidates selected for an interview will be contacted.